need to worrry about the rashes and sweating during summer a lot. I follow few steps to keep my baby cool and rash free this summer. 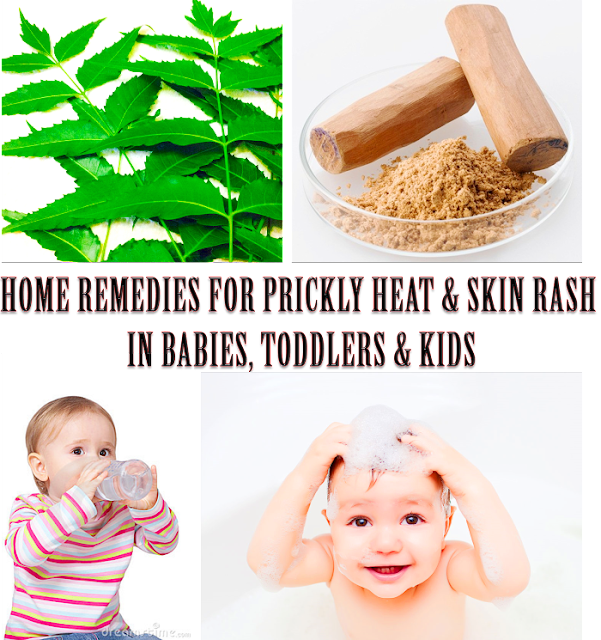 One of my reader asked me that her little one is having prickly heat all over his body, so i decided to write this post, i think it will helps many. You can easily identify prickly heat in babies before your doctor does. 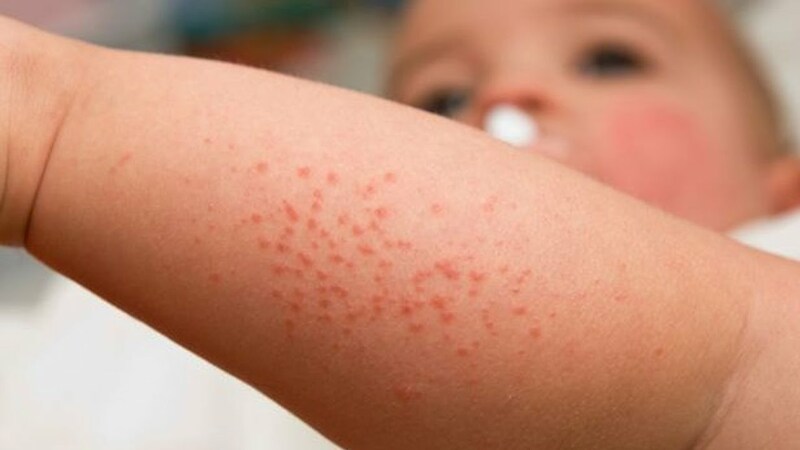 It will look like smell tiny red bumps spread all over the body, It causes too much itch(which in babies can be really bad). It causes utter discomfort in them. So treating them at the earliest is recommended. Over Heating, Over Sweating, Tight Clothes, Over Dressed which blocks sweat glands, Synthetic fabrics like polyster and nylon, Warm bedding. 1)Keep babies room air circulating. Just buy an extra fan, if you can invest in a air conditioner for your babies room. 2)Just use good quality cotton clothes. Just purchase some summer clothes, it has to be loose fitting and soft. 3)Dont allow them to play in the sun, or limit it. Just take them out only in the evening or create a shade area for them to play. 4)Bathe them two to three times a day. And let the bath time be little long. 5)Always keep them dry and clean. 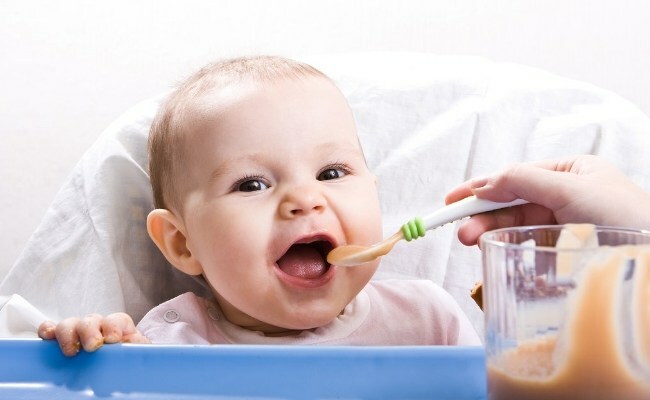 1)First consults with your pediatrician, if your baby is too young. They will give you a baby friendly calamine lotion. 2)Apply calamine lotion generously over the skin many times a day. This will keep their skin cool. 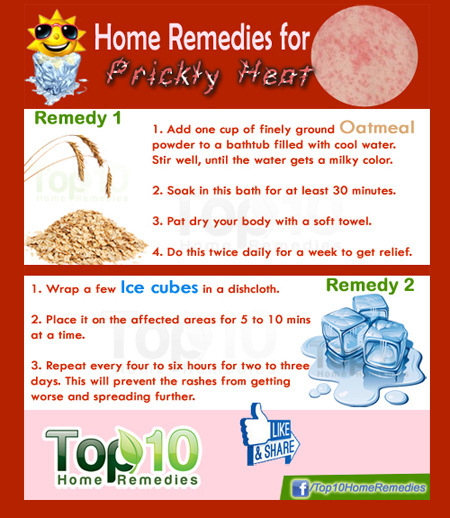 3)Put few ice cubes in a clean napkin and pat them all over the skin many times a day. 4)Pure Sandalwood powder mixed with water can be applied all over the skin for cooling. 4)Multani mitti or Fullers earth powder can be applied all over the skin for cooling. This can be dont for older children. 5)Heat some water, add neem leaves in them and let them boil for 10 mins. Now cool this down and use this water to bathe your baby. This helps to cool the skin and is a great anti bacterial. 6)Dont carry your baby all the time, it may heat them and worsen it. 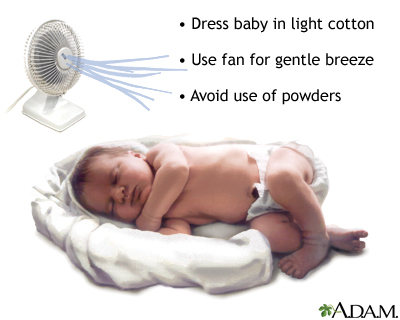 7)Dont use regular baby powder in those places, unless it is prickly heat powder and recommended by your doctor. 8)Dont use the regular baby lotions and cream. Instead use baby friendly aloe vera gel. It is cooling. 9)Let them cool off, dont allow them to sweat. 10)Keep them hydrated, give them plenty of water throughout the day. 11)Give them cooling foods like watermelon juices, tender coconut water, yogurt, milk, cucumber juices. 12)Besan / Gram flour mixed with yogurt can be applied all over the body and washed away. Dont let them dry too long, else washing them may be very difficult and cause pain in little ones. I so appreciated not feeling rushed, and the patience and kindness with which she answered the questions I had about Urtikaria. She also called me very personally the very next day with test results. Thanks for sharing the best tips and remedies, I got them and very satisfied with your articles. You made a good site and sharing the best posts they very useful and help us. You explained well about your article, It's very interesting one. Your tips and remedies gave us such a good experience. I like your site. Buy multani mitti online is likewise light and has numerous vitamins and minerals that will help support your skin.